Perkulatte was a bit of a lightbulb moment! 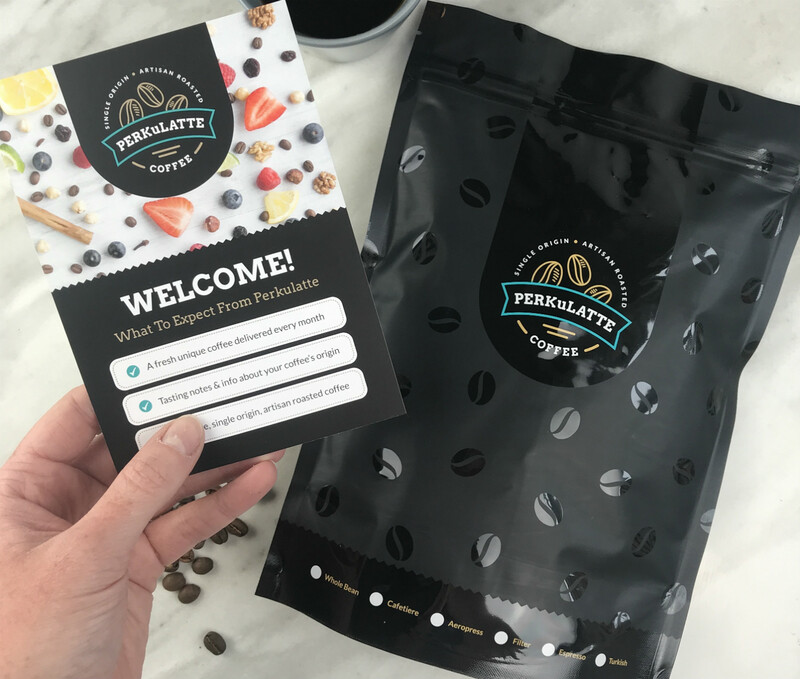 Seeing the growth in the subscription market, while sitting in my favourite coffee shop, made me think why not have coffee delivered to your door? Ooo that's tricky! Hmmm - Artisan coffee gifts! I love a latte, coffee perks me up = Perkulatte! Each box goes down really well, so it's hard to pick the most popular! Myself, our suppliers, our packaging designers, our packers & pickers - lots of people! My subscription obsession a few years ago was a bit extreme, so I've cut back a bit, but I am still signed up to boxes from a very popular gin company and a very popular cosmetics company! I've become a bit obsessed with YouTube recently and have started watching vlogs by Alfie Deyes of Pointless Blog, who I know is a big coffee drinker! The highest quality of beans available so that people can experience the best of the best! I love that it is a community of subscription businesses who all know the market well and who all have the same goal!